Rail Car Lift 15 Ton Capacity. 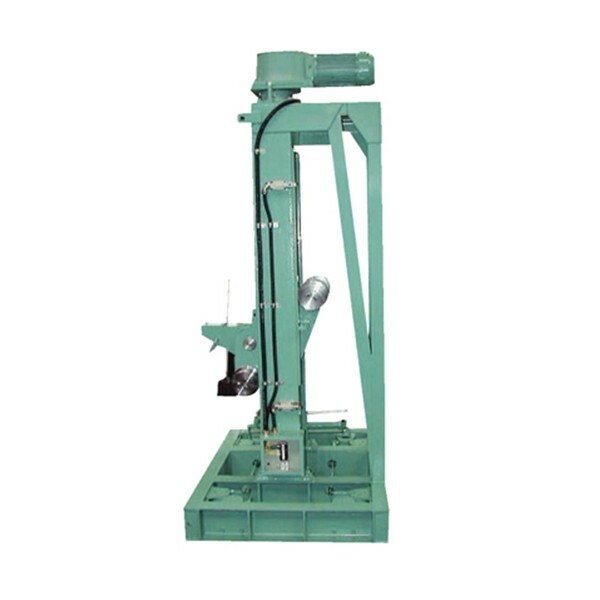 Heavy-duty Rail Car Lift Designed to be used in sync in sets of 2 or 4. Units are equipped with separate hydraulic pump to hydraulically extend casters and retract when unit is positioned. Heavy duty boxed frame for extended service. The ZLG and ZTG series rail car lifts are designed to be used synchronously in sets of four to lift various sized rail cars. Various models allow easy capacity matching to project demands. Complete systems available with control box to synchronize the lifting units. Systems can be engineered and designed to lift multiple cars at the same time by combining sets of four. All units are equipped with positive locking safety mechanisms to ensure that even if power is lost units will not allow load to come down unexpectedly. Dim. D x E (in) 51.18" x 45.28"